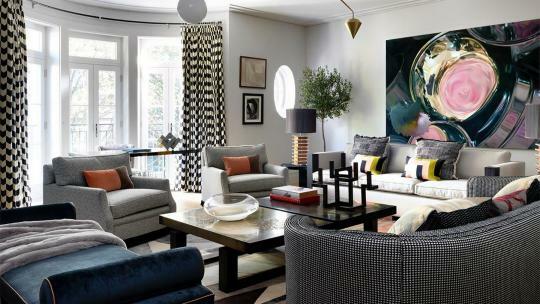 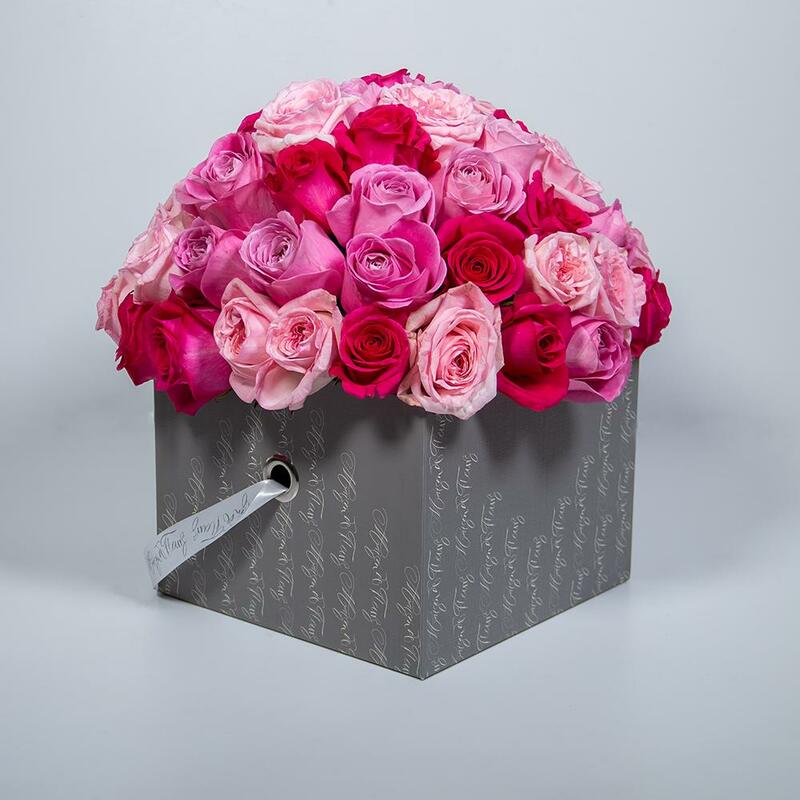 Flowers on Valentine’s Day might sound predictable but, just like a diamond, you can’t go wrong with a big, luxuriant bouquet. 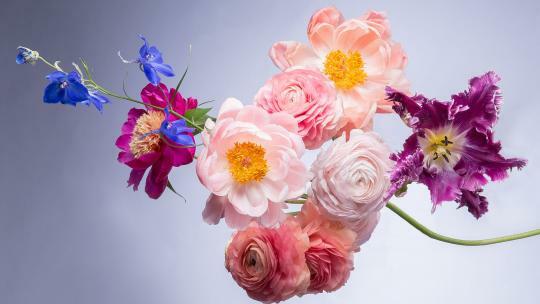 When it comes to buying flowers however, proceed with caution: a limp or lacklustre bunch just won’t do, and neither will cellophane (#PassOnPlastic). 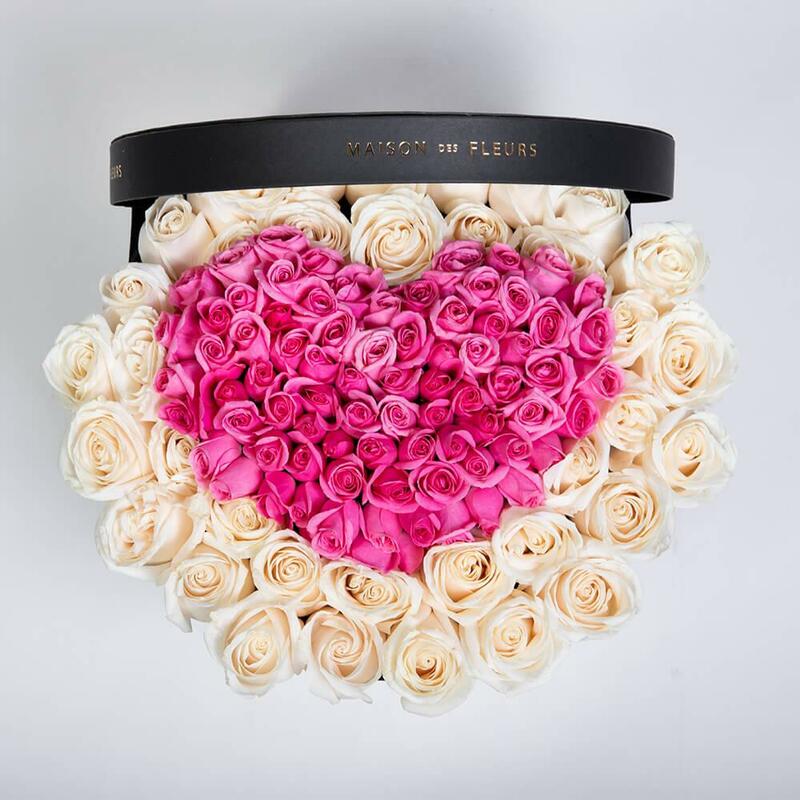 If you’re going to say it with roses and ranunculus, then opt for a luscious and long-lasting, impeccably curated arrangement, from the Maison de Fleurs Valentine’s Day Collection, presented in either the couture collection box or luxury vase. 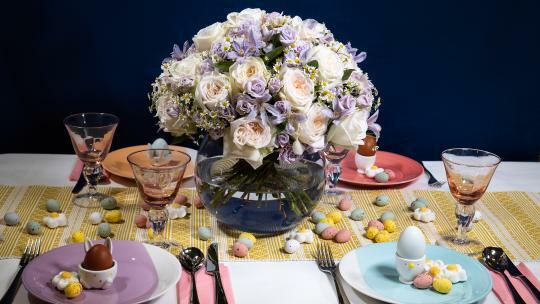 As the name suggests - if you speak any French - Maison de Fleurs is a global floristry studio rooted in luxury, and the exclusive European partner for Maison des Fleurs Dubai. 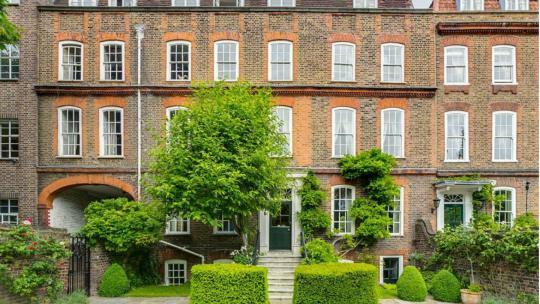 Expect garden-fresh, elegantly tonal fleurs; ordered easily, presented immaculately and delivered in quick-sharp time. 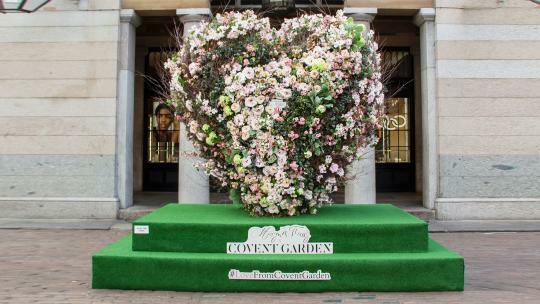 In celebration of Valentine’s Day, Maison de Fleurs has created a large-scale floral heart, which is filling Covent Garden’s famed piazza with love until 21 February. 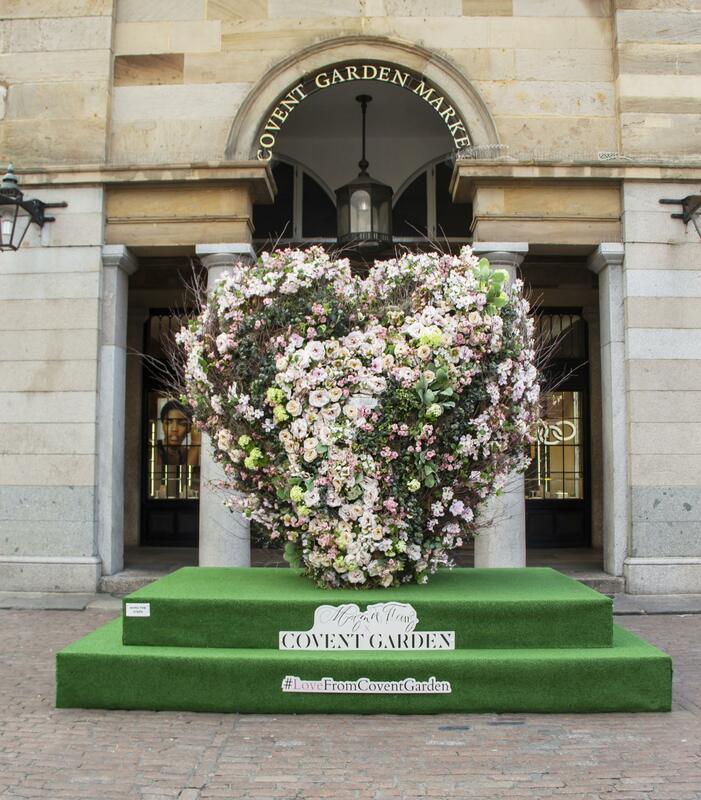 The resplendent installation is festooned with spiralling roses, chic cherry blossom and birchwood, with a letterbox nestled in the centre of the display. 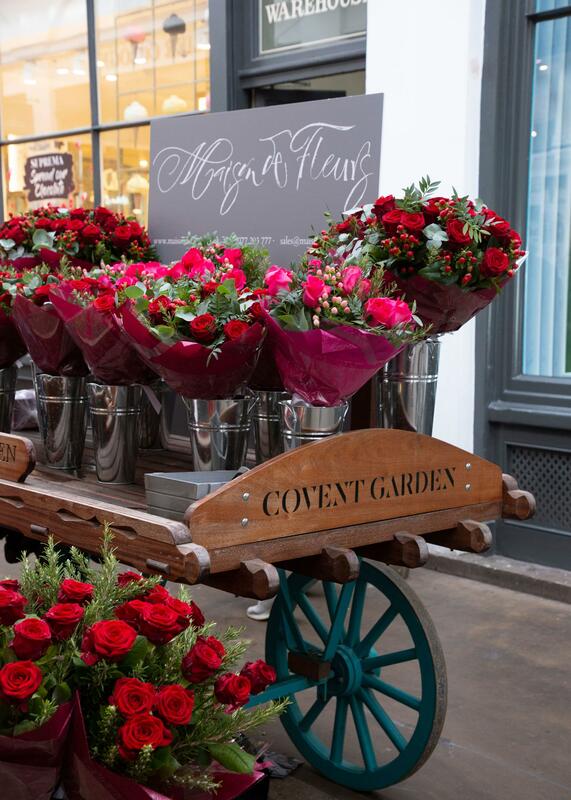 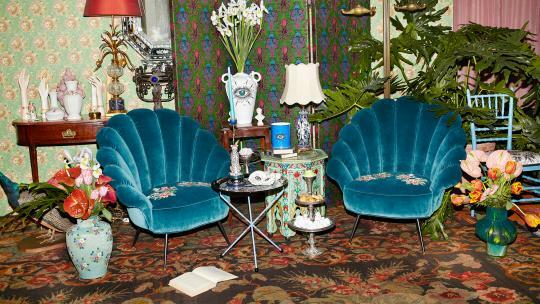 The floral extravaganza will be accompanied by a pop-up boutique (opening on Saturday), showcasing an exclusive selection of bouquets and flowers – perfect for old-school (and last minute) romantics this Valentine's Day.